My dearest friend F. hasn’t tried bubble tea before, the poor thing so I just had to take this as a mission of mine to pop his bubble tea-cherry. My friend F. is brave too because my friend F. has a small lactose intolerance and can’t have milk and cheese all the time (there is milk in bubble tea). Did I say poor thing, that poor thing! But! He was still willing to try out bubble tea and thanks to Tripadvisor we have found a bubble tea place in Italy! I was expecting a lot of bubble tea shops but that was quite disappointing. 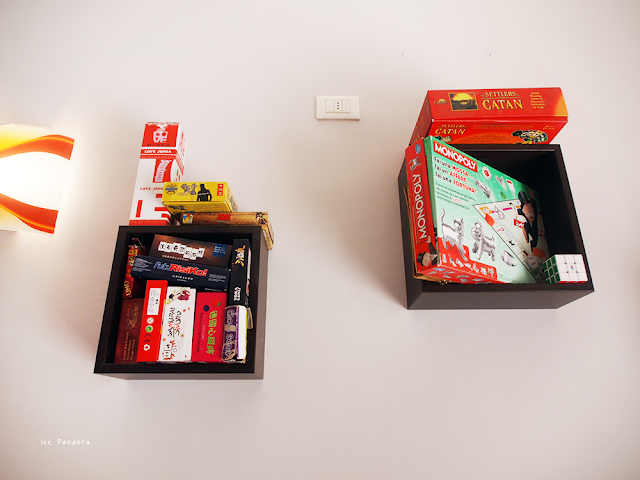 Mili Coffee Bar, you are one of the fewest in town. 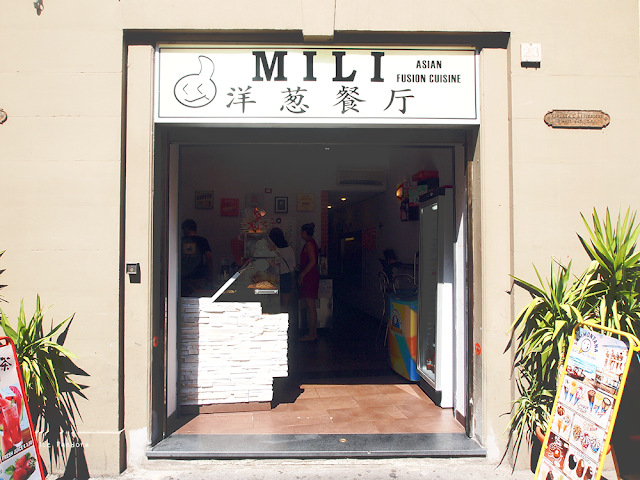 The bubble tea’s in EU doesn’t top the ones in Asia but I still want my friend F. to have good first time bubble tea experience and I hope Mili Coffee Bar will deliver it. I was quite nervous for that because I don’t want to disappoint F. at all! My friend F. didn’t end up with cramps at all luckily. Please read the review below! Vriend F. heeft nog nooit een druppel bubble tea op, die arme stakker dus ik moest en zal hem deze lekkernij bubble tea voorschotelen. F. is ook heel dapper want hij heeft een milde vorm van lactose-intolerantie en vermijdt dus liever melk (er zit melk in bubble tea) en kaas. Ondanks dat was hij nog steeds bereid om bubble tea te proberen en dankzij TripAdvisor hebben we een bubble tea winkel in Italië gevonden! Ik verwachtte eigenlijk veel meer bubble tea winkels maar dat viel enorm tegen. Mili Coffee Bar, u bent een van de weinige. De bubble tea uit EU weegt natuurlijk niet op tegen de bubble tea uit Azië, maar ik wil nog steeds F. een goede eerste keer bubble tea ervaring geven en ik hoopte dat Mili Coffee Bar dat zal leveren. Ik was best zenuwachtig want ik wilde F. niet teleurstellen! Gelukkig viel het mee en F. had geen krampen aan overgehouden. Lees de review hieronder! 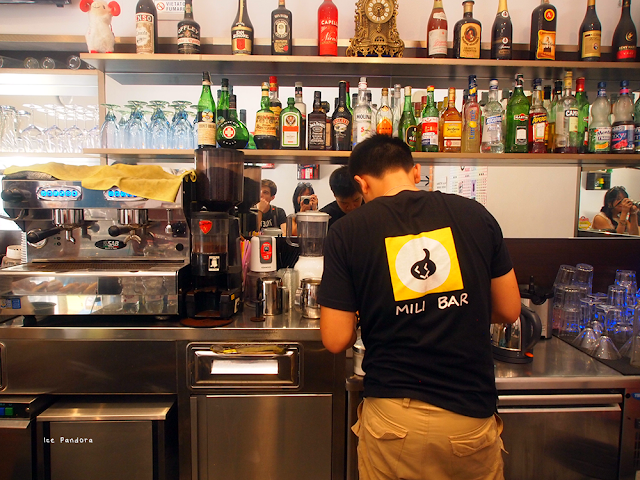 And Mili Coffee Bar sells more than just bubble tea apparently (sushi, Chinese food)! But we specially came here for their bubble teas of course. 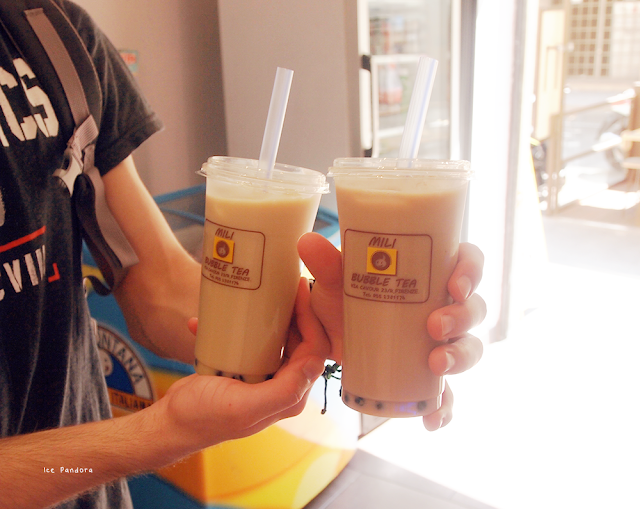 We have picked: classic bubble tea and vanilla flavored one. 9 out of 10 I always stick to the classical bubble tea flavors and this one is not bad! The tea flavor could have been infused longer for darker flavor but the tapioca pearls (bubbles) were cooked nicely and I enjoyed chewing on them. The vanilla flavored bubble tea was nice too. Both were €3,50 each. These photos are so cute ! That's awesome you were able to find a bubble tea place while in Europe! But yea, I would assume their bubble tea is not as good as in Asia. P.S. Please vote for me on LookMazing for a chance to win a $200 shopping spree. Thank you! Oh wow, didn't expect there to be bubble tea in Italy! I usually get green/black tea when I'm at those places. That's a little bit pricey for me. We have places in the US where boba is around 99 cents to $1.99. OMG I love bubble tea!! I tried to get my mom turned on to it, but she hated it. I have a friend I also want to try it. I hope she likes it! so neat that there is bubble tea in italy. i remember when bubble tea were a craze here when they first started to get popular! in the east coast we would call it bubble tea and then i moved out to california and everyone there called it boba tea :) taro flavor is my fave! 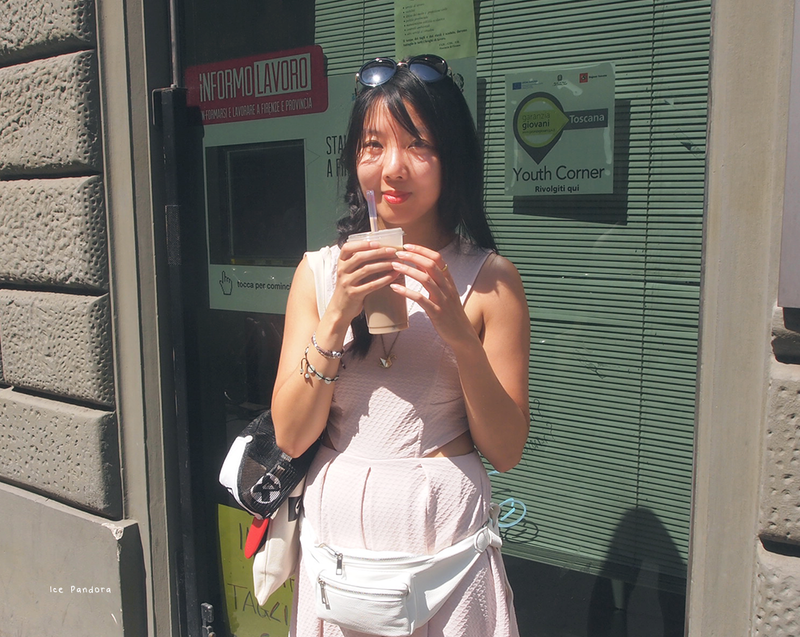 Omg it's really cute to have a little bubble tea corner in Italy! That must be good. Looking the bubble tea photos, I agree they could make the tea darker so that would be tasty. Anyway, yes, I wonder why in America they call it as boba tea? Sounds cute (: my favorite flavor of course the original one, or sometimes I might add some pudding too! In fact, i have gotten a better review of bubble tea in italy!